This is really good. It’s 90% Chardonnay, 10% Pinot Noir, with 95% of 2014 and 5% reserve wines, and retails at £35 in the UK. Dosage is 10 g/litre. Sounds like an interesting tasting wine with a bit of a kick. 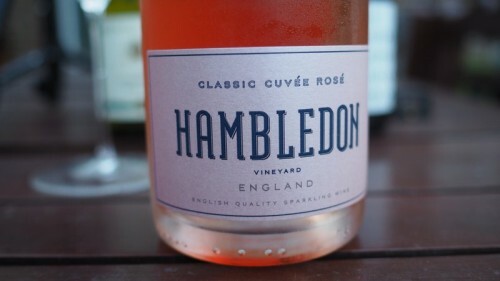 I don’t believe I have ever tried a wine from England!